Ooooh guess what’s new around here!! 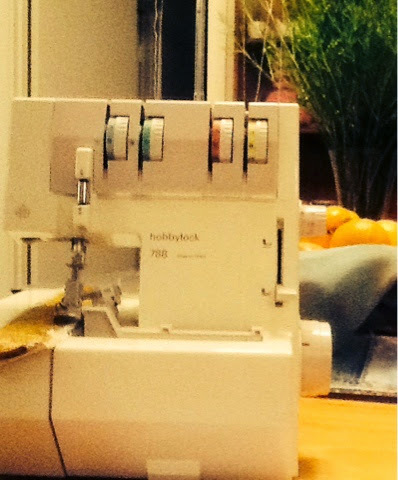 I’m the proud new owner of a Pfaff Hobbylock 788! Can’t wait to try it out, this is one smooth machine. And all for $50 courtesy of newspaper shopper adds.